Copyright © 2016. 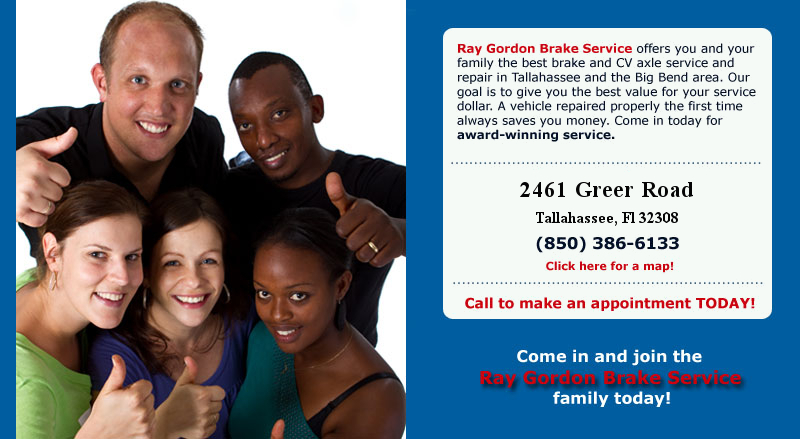 Ray Gordon Brake Service. All rights reserved.